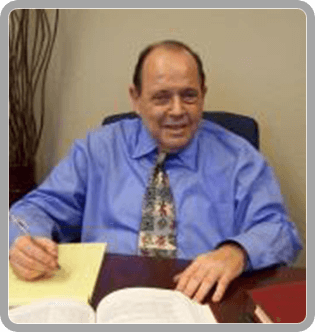 Having practiced for over fifty (50) years in injury law, I with my associates, have been fortunate to get excellent results for my injured clients. 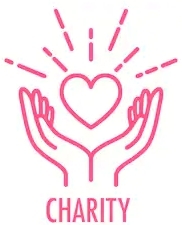 I have had all the basics in life for a long time, and it gives me great pleasure to now be able to give all my earnings to numerous charities. These charities cover the map - leprosy, homeless animals (in fact, I was responsible for building a no kill shelter for dogs and cats that has been running for many years), starving children all over the world, numerous armed services, medical research centers, etc. If you have a charity that needs help, I can assure you I will add it to my list of charities when I receive my fee from your injury matter. I am usually involved in serious injury cases, thus I have more monies to help the unfortunate. An accident can be a terrifying experience and can result in serious harm, property damage, and emotional trauma. But with a compassionate Arizona personal injury lawyer on your side in Mesa, AZ or Phoenix, AZ, you’ll be secure knowing that your rights are protected. "If you know someone that has had serious injuries from any kind of accident, tell them about Ray Arenofsky. He truly knows the field of accident law. The help he provides and the results he gets are the best in.."
"I've known Ray Arenofsky for many years and trust him to always do the right thing. He is highly experienced in his field and works very hard to help his clients through a very difficult time. He want's us to get..."